save livesand to reduce the consequences of accidents for gravity sports athletes and cyclists. first specific road bike range. allowing the cyclist to go faster, using less energy. to give competitive cyclists the most optimal equipment in their quest to win. the team athletes have won more than 50 medals in international contests. 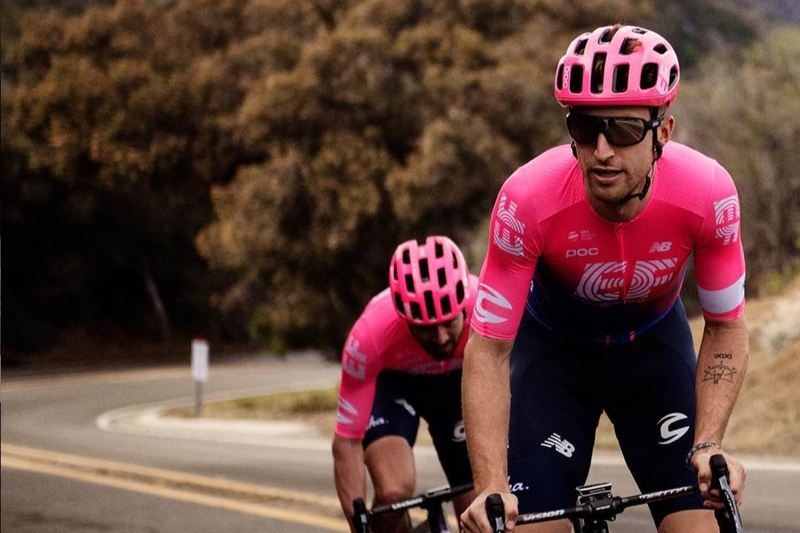 VENTRAL AIR SPIN - Winner of the coveted Design and Innovation Award 2019, the Ventral Air SPIN works to enhance a rider’s aerodynamic profile. Specific airflow zones enhance ventilation and cooling. 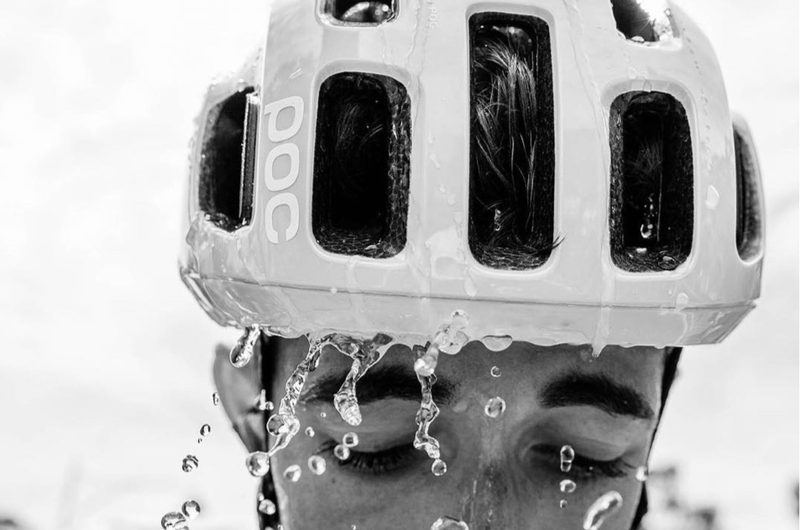 TECTAL RACE SPIN - The Tectal Race is a well-ventilated helmet that has been specifically developed for aggressive trail riding and enduro racing. 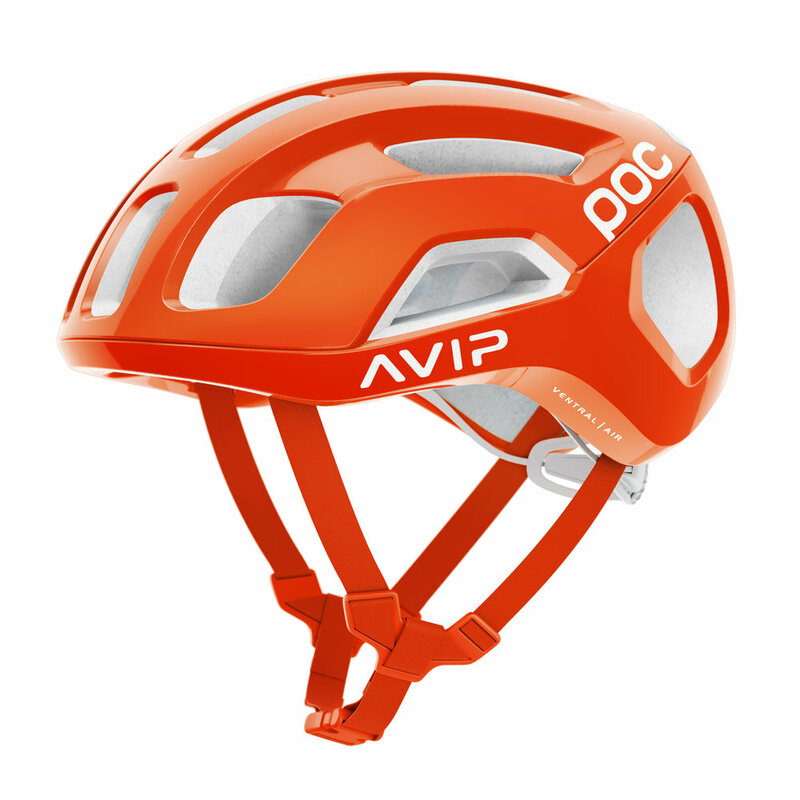 CRANE - The award winning Crane is a lightweight helmet with a durable and dent resistant construction where POC has implemented a new kind of liner, combining two different densities.